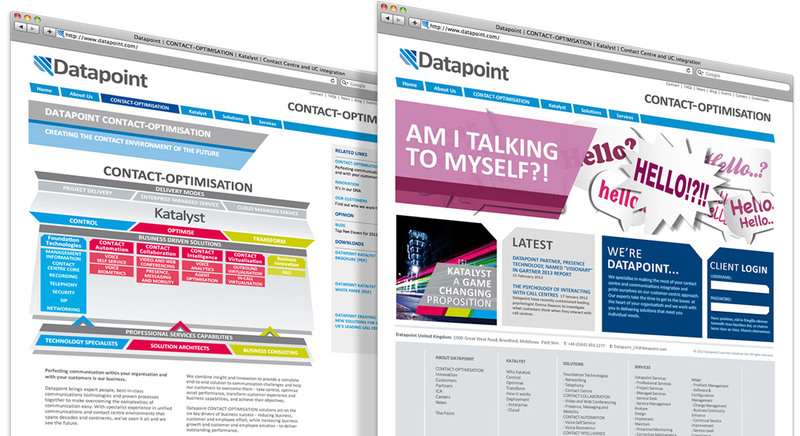 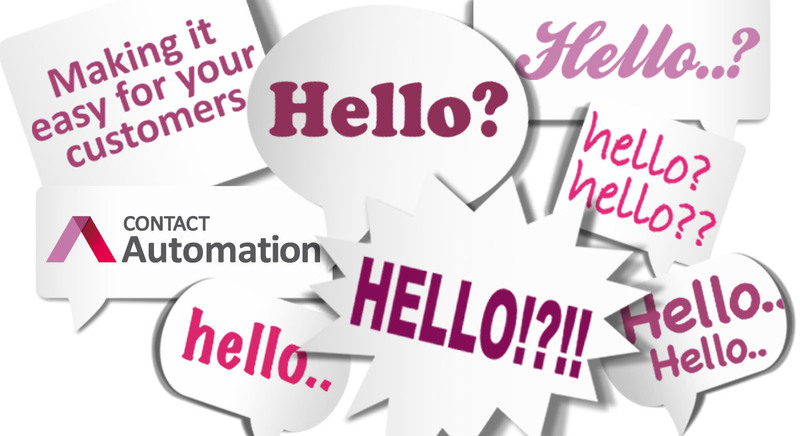 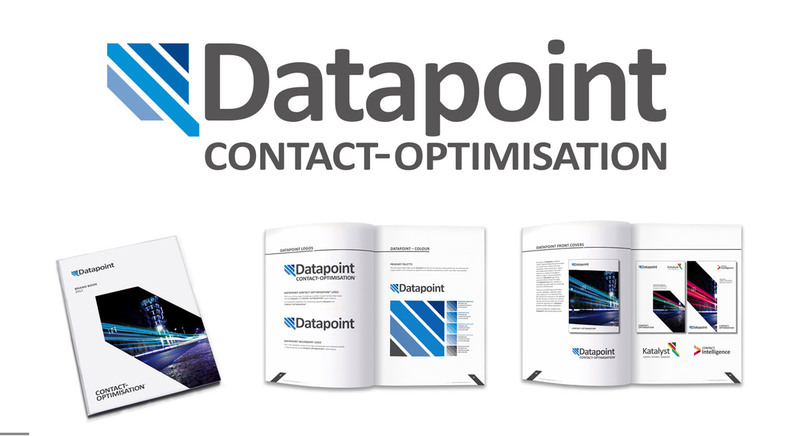 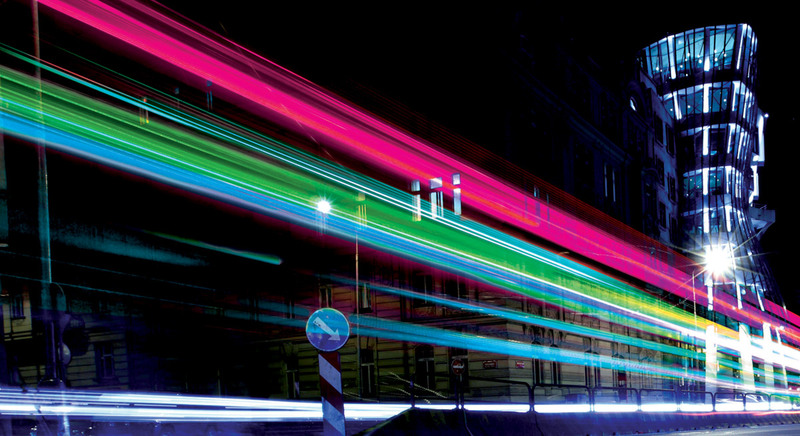 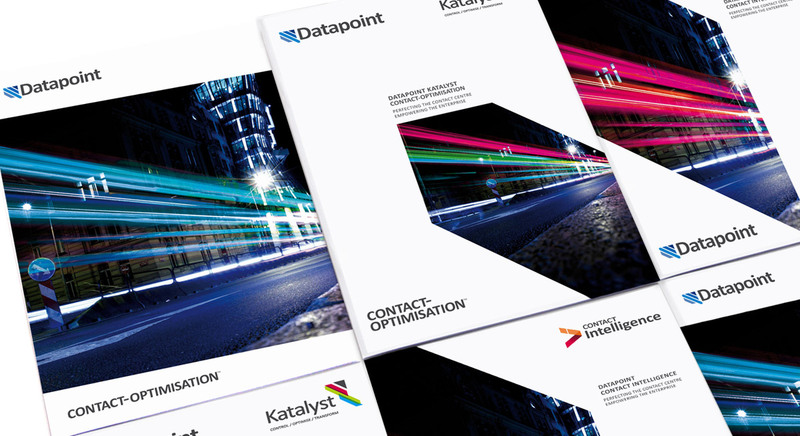 Datapoint are specialists in making the most of Enterprise Channel Communications and multi-channel Contact Centre technology integration, providing services, products and tools to optimise communication – within organisations and with customers. 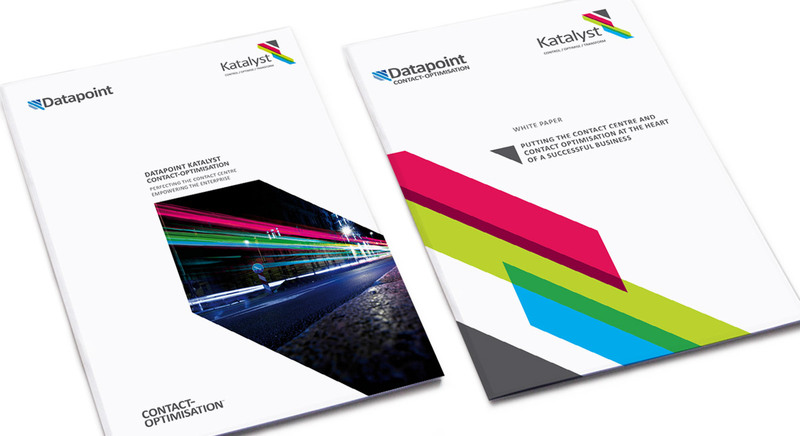 Page Nine created a brand architecture and family of identities, accommodating existing services and integrating the new Katalyst tool – the identity for which was also designed by Page Nine. 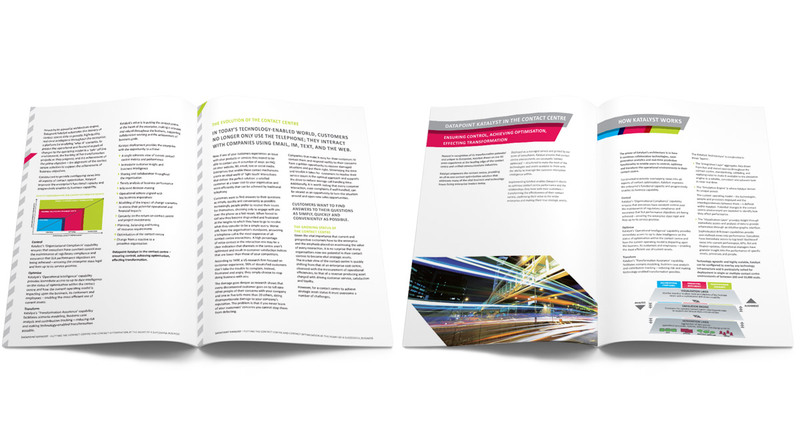 The projects included discovery and definition of framework messaging and positioning followed by design, delivery and development phases.